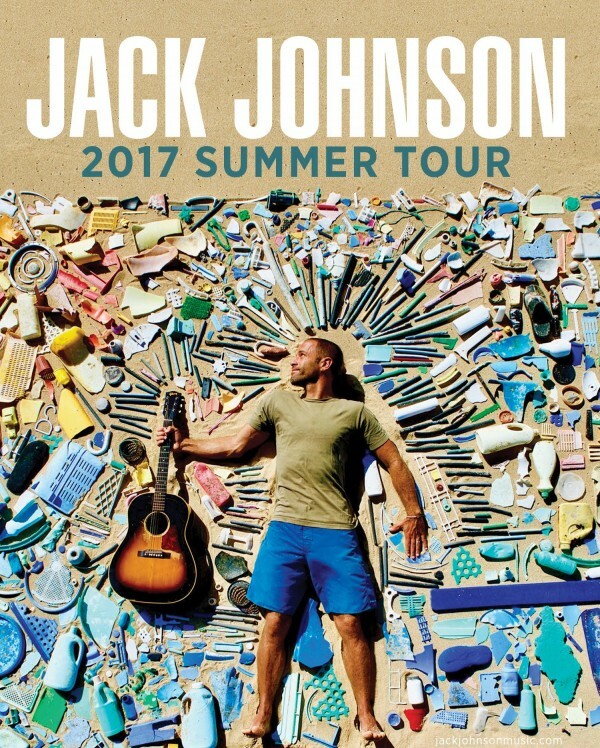 For the first time since 2014, Jack and the band are hitting the road for a North American summer tour, kicking off June 2nd at the Huntington Bank Pavilion at Northerly Island in Chicago, IL, and ending on the West Coast. They will be joined by new and old friends The Avett Brothers, Lake Street Dive, Bahamas, Jamtown featuring Donavon Frankenreiter, G. Love & Cisco Adler, ALO, and John Craigie. Fan pre-sales start February 14th with a public on-sale date of February 17th. We’re excited to offer Jack fans the opportunity to purchase tickets in advance of the general sale, Tuesday, February 14 at 10am local time. Sign up now and before Monday, February 13 for access to the fan presale! Fans who purchase a ticket will receive a download of Jack’s new song, “Fragments,” which will be available for purchase or streaming on all music services on February 17th. The track premiered today on Rollingstone.com. Have you heard about KAABOO festival in San Diego? Brushfire artists Jack Johnson, G. Love & Special Sauce, & amp; ALO as well as old friends/label alums Donavon Frankenreiter, Matt Costa will be there. 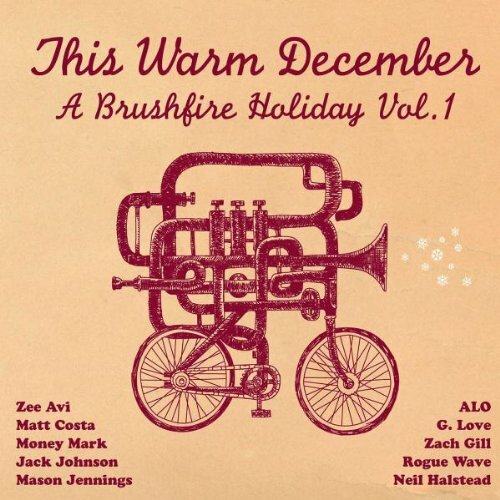 We are excited to announce that we will be releasing “This Warm December, A Brushfire Holiday Vol. 1” on vinyl for the first time, as part of Record Store Day’s Black Friday promotion. All the info you need on where to buy and a complete list of other Black Friday special releases HERE. 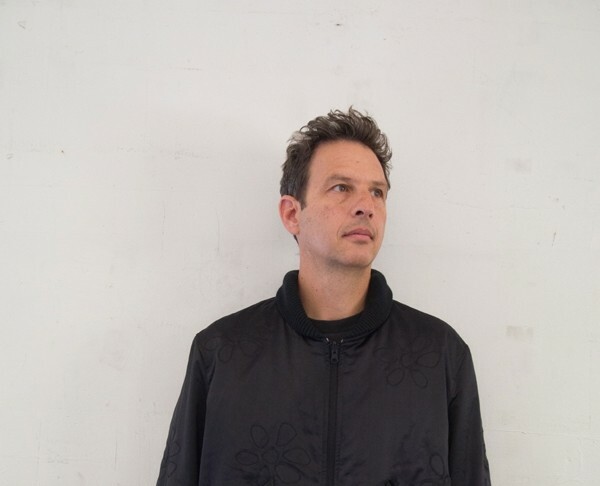 We are excited to announce that we our helping our friend Adam Topol (who you know best as the drummer in Jack’s band) release his instrumental album, Blue Painted Walls In Far Away Places on August 12. Adam delivers nine tracks that get in his touch with his groovier side. Blue Painted Walls In Far Away Places was recorded at the Solar Powered Plastic Plant with producer/engineer Robert Carranza. Pre-order Blue Painted Walls In Far Away Places by August 11 and you will be entered to win a cymbal or drum heads signed by Adam, Jack, Zach and Merlo. A third winner will receive a special Brushfire prize pack and autographed album from Adam. Order from the Brushfire shop HERE. Catch Adam behind the kit playing with Jack as they wrap up their Summer Tour this August. Follow Adam at @topeywan on instagram for his updates from the tour.